Learn how innovations are put to use. 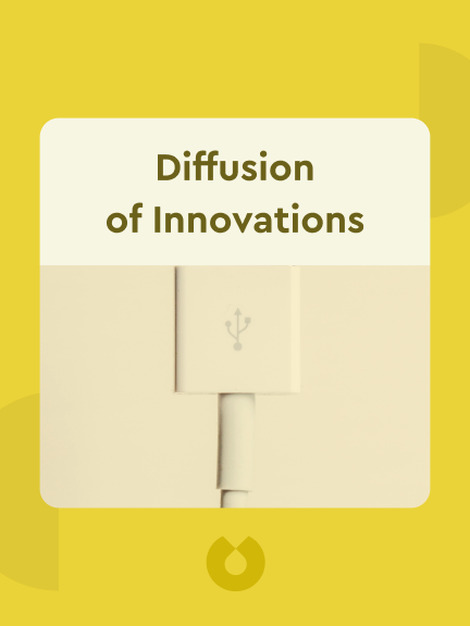 Diffusion of Innovations is an examination of the many ways that new ideas and technologies come to be adopted by users. 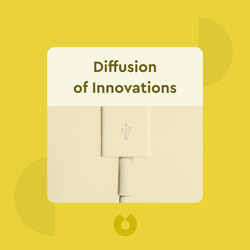 In particular, this book describes in detail the stages an innovation passes through on its route to adoption, the different types of people that adopt innovations and how the process of diffusion can be influenced. Dr. Everett M. Rogers is a pioneer of research on innovation diffusion, and coined the now-famous phrase, “early adopter.” Before his death in 2004, Rogers was a Distinguished Professor Emeritus in the Department of Communication and Journalism at the University of New Mexico.